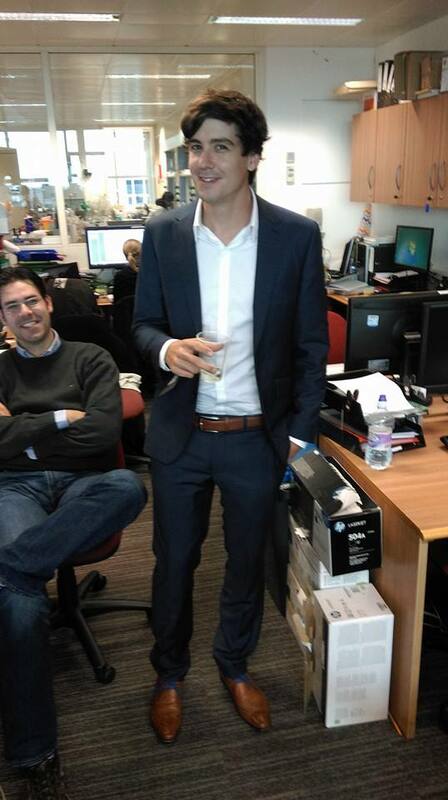 Congratulations to Harry Destecroix who yesterday passed his viva with Prof. Stephano Roelens and Dr Craig Butts. He is currently working to launch a spin-out company called Ziylo, specializing in carbohydrate sensing. This entry was posted in News on November 11, 2014 by tomcarter.